Seed diversity has been ever changing over the last century. As small farms were abandoned or amalgamated into huge monocrop businesses, the newly formed large agricultural corporations drove the demand for single varieties of hybrid seed. At the same time, large corporations also absorbed many of the smaller seed companies, and still control most of our seeds today. In the process, these large seed companies dropped many of the old tried-and-true open pollinated varieties. Public and private breeding programs responded to this shift by focusing on hybrid—and later GMO—varieties; the maintenance of open pollinated seed virtually disappeared. Networks of farmers and home gardeners noticed and were distraught by the loss of their favorite heirlooms. They responded by forming groups such as The Heritage Seed Program (later Seeds of Diversity Canada) and Seed Savers Exchange in the USA. More recently there has been a revival of the small scale seed industry as well as various platforms such as Seedy Saturdays for seed savers to trade and preserve all the unique, diverse germplasm that had been passed down to us by our agrarian ancestors. If such a revival has now taken root, then what would be the logical next step in working towards a more seed-secure system? 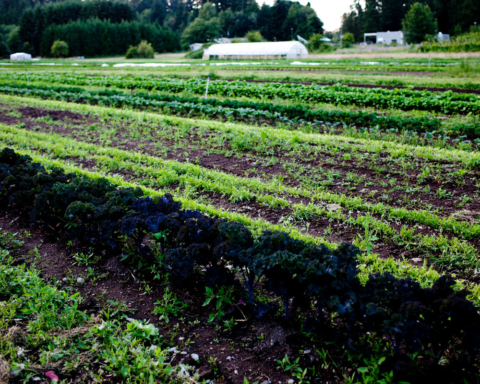 For many years, farmers have been discussing this topic at various gatherings and conferences. The interest was such that the BC Seed Gathering was initiated in 2012 to create space for those discussions to happen. It became clear that one of many next steps to tackle seed security should be to address the needs of farmers to access larger quantities of reliable, regionally grown, quality seed. This would be a monumental task for one person and it was obvious that it would take a team to succeed – or even better: a cooperative. 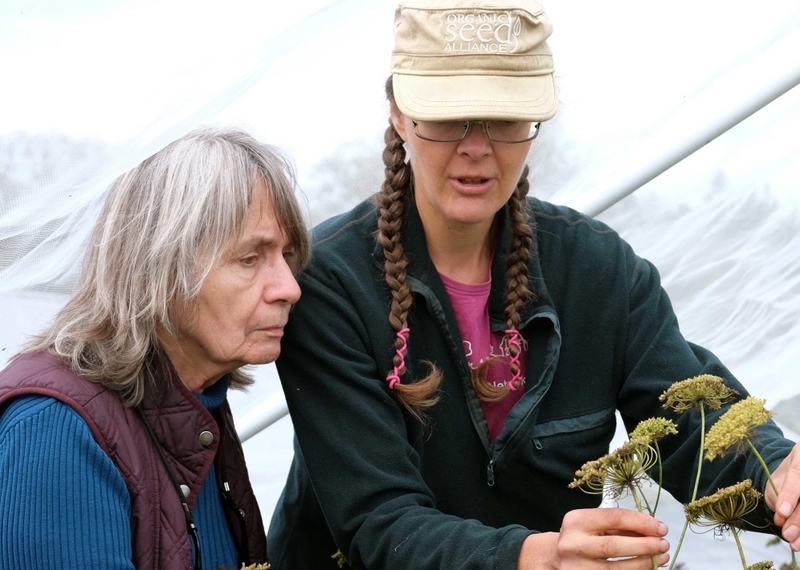 At the 2012 BC Seeds Gathering, a group of experienced seed growers and farmers came together to seriously explore collaborative seed production. 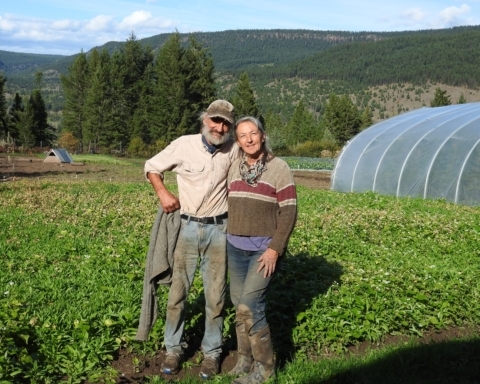 By the fall of 2014, a core group of those farmers had formed the BC Eco Seed Co-op (BCESC). 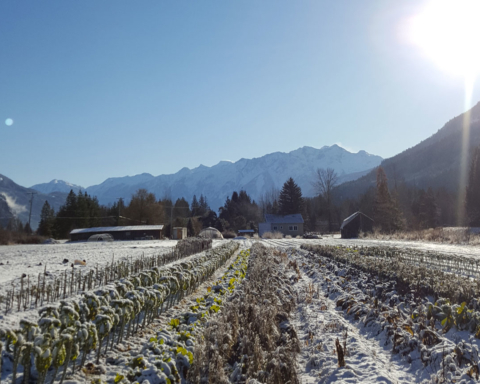 As of early 2016 the BCESC has now eight producer-members throughout five different regions of BC comprised of experienced seed growers and farmers, and has launched an online store offering more than 50 varieties of seed crops. Although the creation of the BCESC seems to have happened easily, these achievements were the results of many conference calls, face-to-face meetings, and collaborative discussions about everything from a business governance structure to isolation distances for specific seed crops. Some of the founding members of the BCESC already had seed companies and were offering mostly small sized seed packets, although some had a few varieties of seed in greater volume. 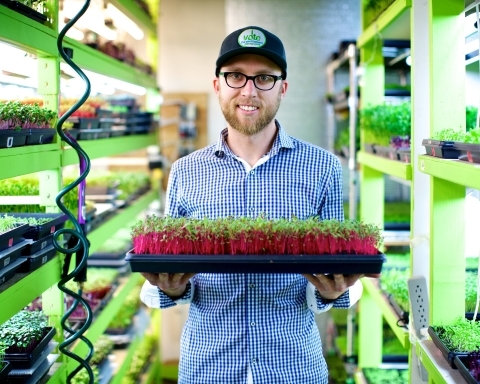 Other members had been growing some seed for themselves, but wanted to scale up their production. 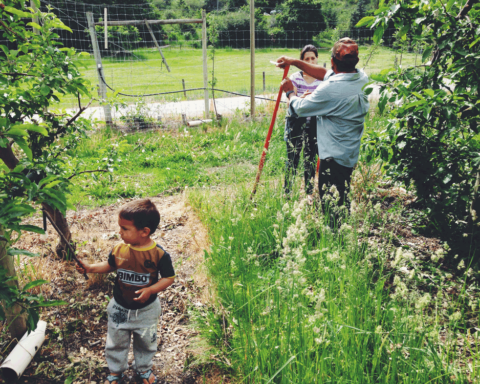 By pooling resources and seed, the hope is to fill a gap within the seed production system by providing locally-adapted, ecologically grown seed for farmers, the large-scale homesteader, the small, medium, and large-sized market gardener, and perhaps even for groups of community or backyard gardeners to buy in bulk and save on cost. The model is based on the concept that if each member of the co-op commits to producing a few crops in volume, everyone will have access to a greater diversity of regionally grown seed in the quantities needed by many farming operations. While recognizing the need for greater volume, the BCESC is not interested in increasing quantity if it means reducing quality. Both aspects are to be prioritized. 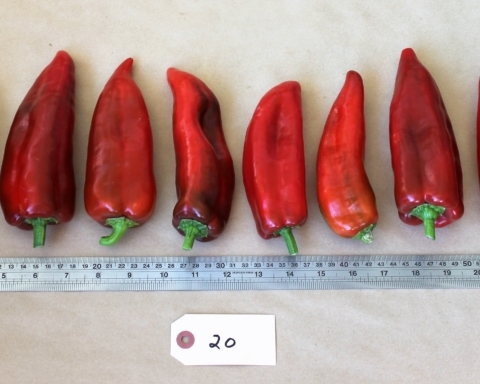 So how can the BCESC ensure seed quality? There are many variables of seed production that influence the quality of seed such as good production practices, cleaning methods, selection and breeding, isolation and population size, original germplasm, and age of seed offered. There is also testing for seed purity, germination rate, seedling vigour, and field performance. 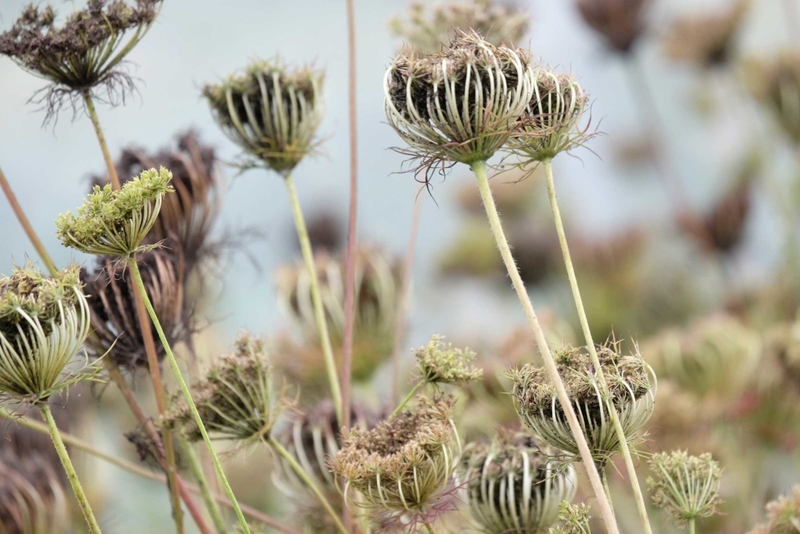 Within the BCESC, while all members have high standards in one or another of the areas that contribute to seed quality, as a collective the highest standards were to be adopted. After hours of discussions leading to the creation of the BCESC Quality Assurance Program it became clear that seed quality would increase through the collaborative work of the co-op members. One of the ways to assure quality and ongoing improvement is by performing crop trials. 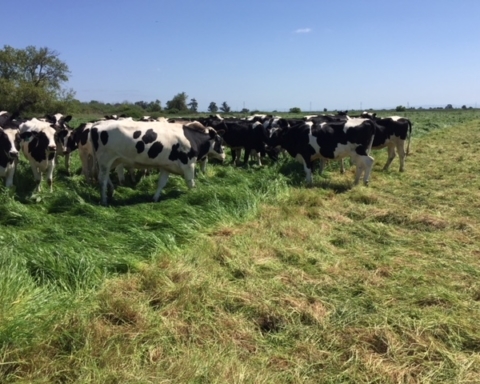 Through growing out each other’ seeds, trialing on other farms, and performing side-by-side trials, the co-op assures a more relevant assessment of the member’s work as seed producers. As farmers selling their produce, the members also have the opportunity to test customer interest for new varieties in the marketplace. This has developed a feedback loop that will continue to increase seed quality into the future and enable the co-op to ship out seed everyone can all be proud of. BCESC members are first and foremost farmers themselves and fully aware that the seed sold needs to be dependable. 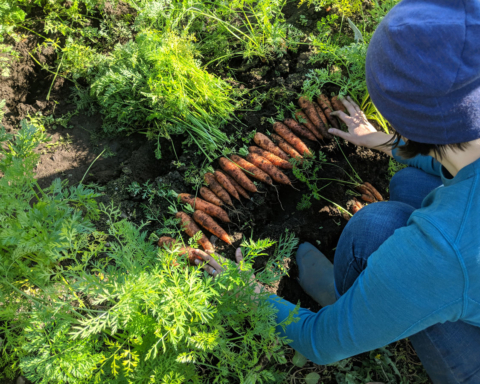 The collaborative work allows the BCESC to offer seeds that are more adapted to the northern growing conditions of BC with higher resilience to the ever-changing climate. Seeds are, after all, a work in progress; they should never stop in time. They are the products of millennia of interspecies interactions and are constantly held, formed, and reformed by many factors. 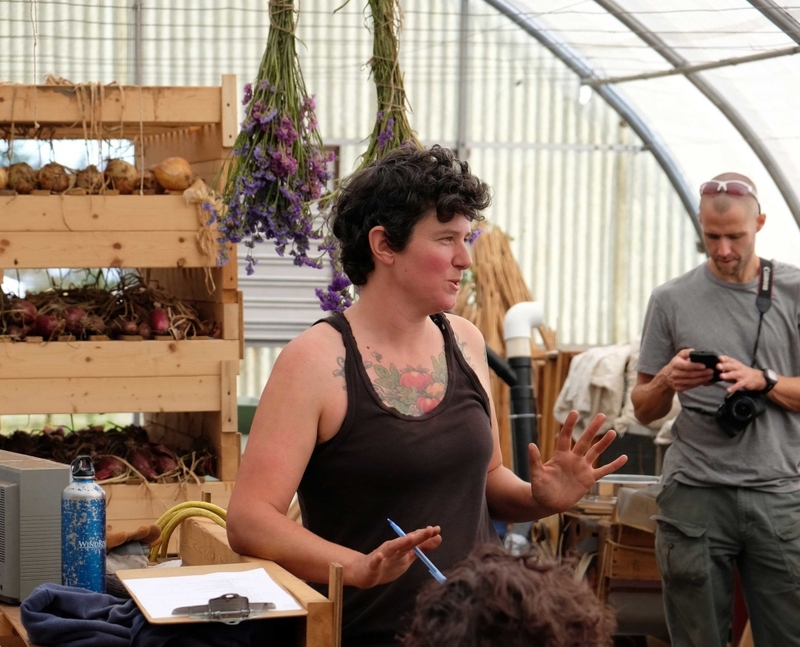 While it is true that everyone has a part to play in the movement towards a more seed-secure system, coming together collaboratively strengthens bonds and helps solidify the movement. 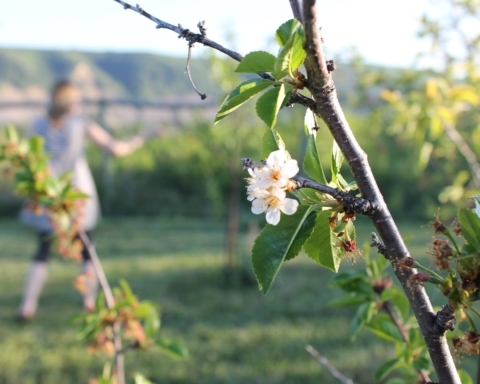 Together, the BC Eco Seed Co-op hopes to contribute to a resilient and thriving local BC seed sector. 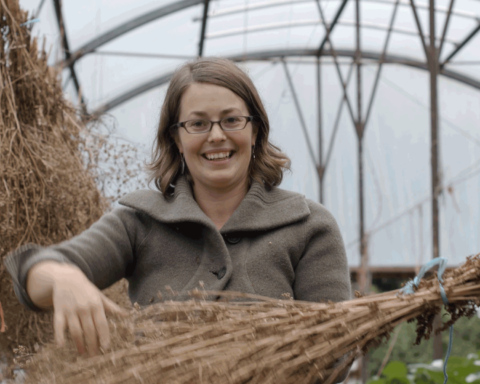 Learn more about the BCESC, buy seed, and join the co-op in making BC more seed secure!